I am not getting the bonus xp or supplies from using Maggie or Glenn. They are in the leader slot for the mission. @personlll , based on the numbers Maggie 30% is working. 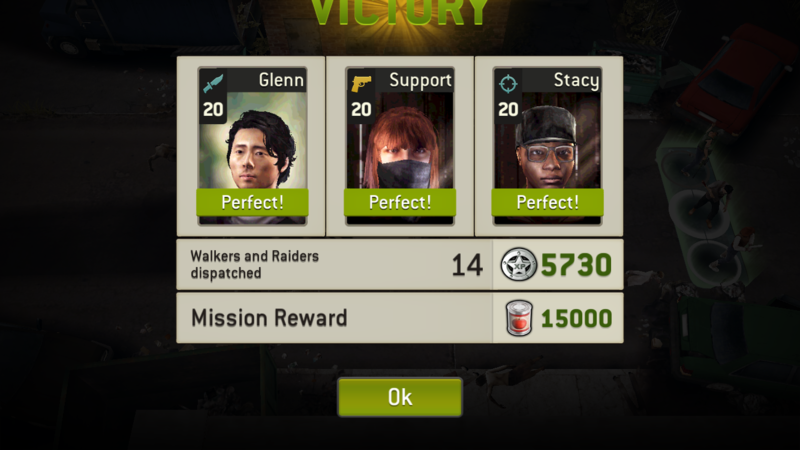 Xp is not separately shown like Glenn. 503 xp per kill (Maggie screenshot); 409 xp per kill (Glenn screenshot) increase per kill is around 30% which is the leadership trait % for epic Maggie. As for Glenn, known issue, switch Glenn with another survivor, run a mission and switch him back. I find that this happens when Glenn spends some time at the hospital.